One of the most expensive parts of a Walt Disney World vacation is the park tickets which will easily cost a family of four over $1000 for a week - and that's without added options like park hoppers and doesn't include room and food. But tickets for a brief weekend to Disney can also break the bank for families as even a 3 or 4 day ticket will cost several hundred dollars per person. This got me thinking recently about ways that you can "do Disney" without being in the parks. Here are 5 great things to do around Walt Disney World that won't require theme park admission, but will still add a magical touch to your vacation. Consider a character breakfast at a resort - You can meet some of your favorite characters without needing to visit one of the parks. Breakfast at 1900 Park Fare, 'Ohana, Chef Mickey's or Cape May Cafe offer a variety of characters and settings. The cost of the buffet will run you between $20 - 30 per adult (less for kids 3-9 and free for little ones under 3). Character breakfasts are extremely popular and book up quick so make sure to get your reservations when they open 180 days out. Dine, Shop, and Play in Disney Springs - Here you will find world class dining, lots of Disney and non-Disney shopping, and fun activities like a movie theatre and bowling alley. The Boathouse even features really awesome amphicars that you and your family can take out for a spin. Here you can easily spend an entire day enjoying all that there is to see and do! Strolling the Boardwalk - Disney's Boardwalk is located between Epcot and Hollywood Studios outside of The Boardwalk Resort and the Yacht and Beach Club Resorts. On the Boardwalk, you'll find a some restaurants and quick grab and go boardwalk favorites. If you're looking for an adult evening out, check out Jellyrolls, a lively dueling piano bar. 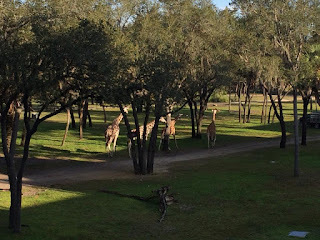 Take a walk on the wild side at Animal Kingdom Lodge - Visit Animal Kingdom Lodge and get a chance to get up close and personal with animals that frequent their safari. Here you can find viewing spots for all kinds of wildlife. 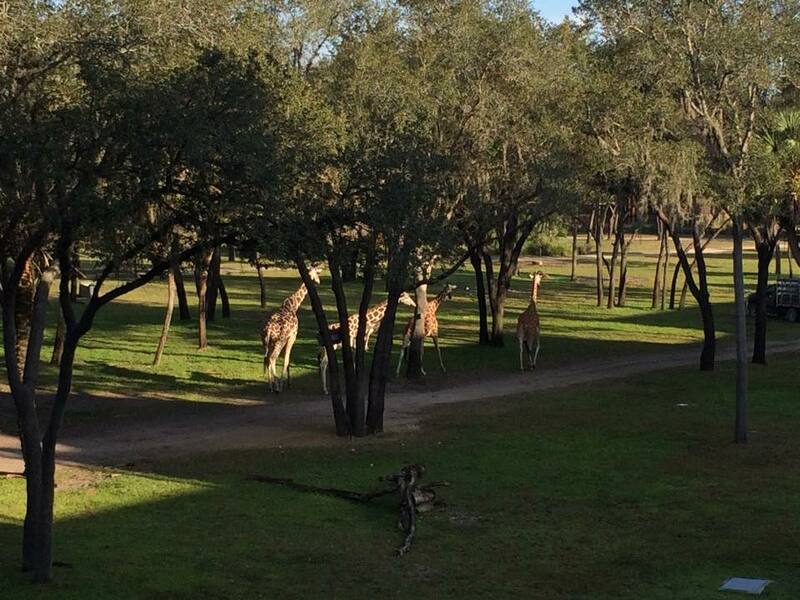 While you're there, you can also dine at Sanaa which looks out on the Sunset Safari at Kidani Village for a chance to see zebras and giraffes while you have a delicious meal! Catch the Magic Kingdom fireworks - I know what you're thinking, how can I do this without a park ticket? There are lots of options! Restaurants like 'Ohana, California Grill, and Narcoossee's offer views of the fireworks from the monorail resorts while piping in the music as though you are standing on Main Street, U.S.A. Another unique way to see the fireworks is from a cruise on the Seven Seas Lagoon. Ferrytale Wishes: A Fireworks Dessert Cruise offers a dessert party onboard a cruise while the Pirates and Pals Fireworks experience gives you a chance to meet Captain Hook, Mr. Smee, and Peter Pan in addition to seeing the fireworks. 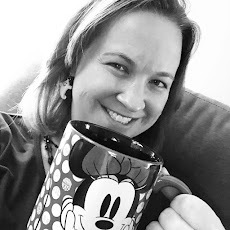 If you happen to be passing through Orlando and want a quick Disney fix without spending a small fortune on park tickets, check out some of these ideas to get a little Disney magic into your life. Not all of them are free, but most will be a significant savings over a park ticket.